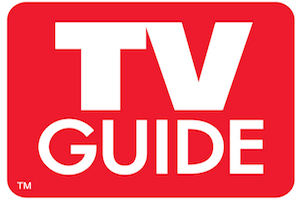 TV Guide has named Doug Brod its new editor-in-chief and Michael Schneider its executive editor. Brod has been with the magazine since 2012, most recently serving as executive editor. Schneider has been with TV Guide since 2011, most recently serving as Los Angeles bureau chief.